We designed a truly transportive brand experience.inviting (can we say luring?) customers in with a nod to legend. 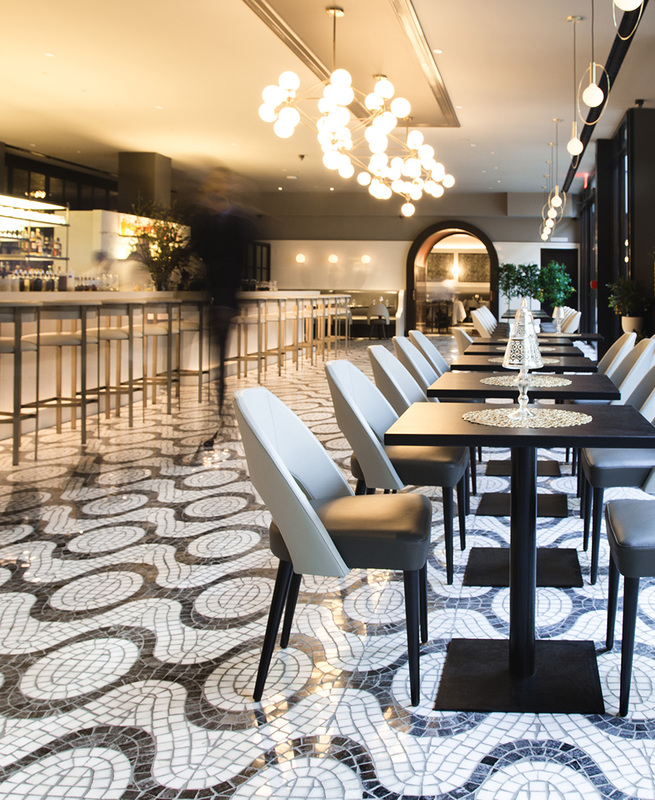 Exquisite fare and sleek, modern brand design provide the lure for this enchanting Italian restaurant. Huge . . . at a human scale. Sprawling, yet at the same time intimate and special. A BBHG restaurant has quality built in – from the menu itself, to the care and artistry in the execution, to the impeccable service and eye for detail. The opportunity is to signal the personal within the public experience of dining at La Sirena. The mythical siren is the key, inviting (can we say luring?) customers in with a nod to legend. One’s personal journey becoming the stuff of legend. A truly transportive experience.